An independent poll from SIRODA, commissioned by O2, has found that Vodafone offers the fastest mobile browsing in the UK. The tests were commissioned over a 60-day period in 150 locations to see which networks offered the fastest services across the country. The tests were divided into two sections - web page access speed and music download speed - with O2 coming top of the latter. 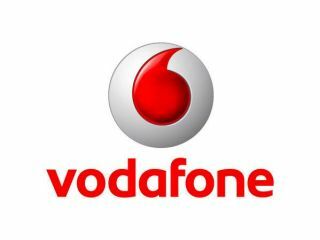 However, the web access speed test, the results of which are critical to networks as mobile internet browsing continues to grow at a fast pace, was topped by Vodafone. The red network was fastest in five cities, with O2, Orange and T-Mobile taking four. Mobile network 3 was (fittingly) fastest in three cities across the UK. O2 is still claiming that the test were a victory for the network, with the bubbly operator fastest in London, one of the heaviest use areas for mobile data. But Vodafone will be pleased to be top of the mobile web speed test - especially when it was commissioned by one of its rivals.